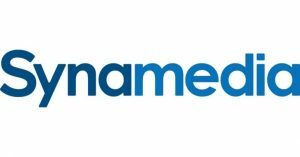 Synamedia has agreed a new multi-year contract with Thailand-based pay TV operator, TrueVisions, extending a seven-year partnership between the two companies. Synamedia VideoGuard will secure TrueVisions’ investments in live sports news, entertainment and other premium content that is delivered to its 3.9 million cable and satellite subscribers. The deal means that TrueVisions will also be able to deliver new premium, broadcast/IP services to customers securely. In 2019, TrueVisions plans to roll out an Android TV set-top box which will also be protected by VideoGuard. 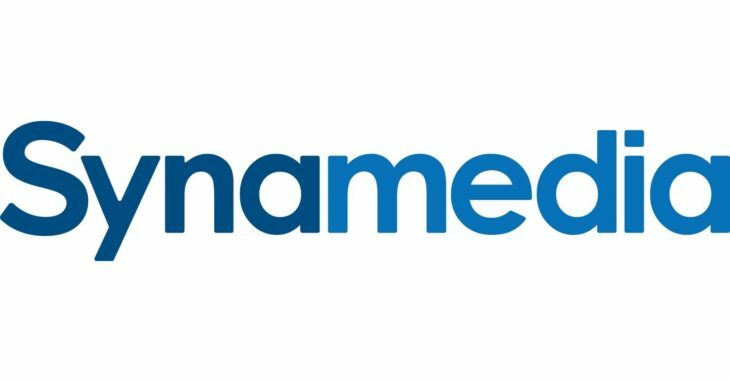 “Synamedia is committed to stamping out piracy and will continue to work closely with TrueVisions to maximise their current revenues while also developing new solutions and services that will delight their customers and open up additional revenue streams,” said Sue Couto, Synamedia’s senior vice president and general manager for Asia Pacific.